In Daggubadu village Karamchedu Mandalam on August 14, 2016 Cancer Awareness Camp was organised by Manne brothers under Manne Ramamurthy Charitable Trust. Along with VIA test General camp was also conducted by 10 doctors of different categories. 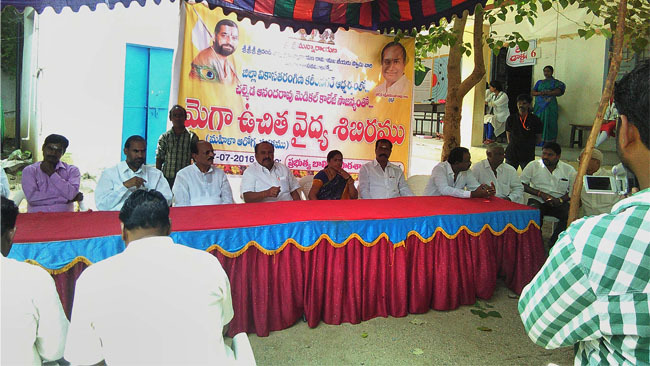 M.L.A of Parchuru constituency inaugurated the Cancer camp. 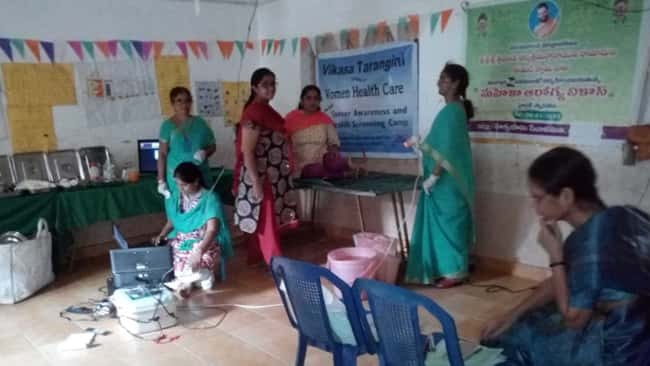 M.L.A encouraged the Cancer awareness camp volunteers service to conduct it every month and will support in all ways to help the Women Health Care team to run the camps in Parchuru constituency. Dr. Prathima Garu extended her services in the medical camp.